The Wait is Over! Perfect Keto now has Coffee! I am obsessed with Coffee!!! But….. I never make coffee at home during the week. I’m always in a rush to get my life together and get my daughter and I out the door. There is simply no room in my morning schedule to wait for my Keto Coffee to froth up. I usually wait until after I drop my daughter off at school and stop by a coffee shop on the way to work. However, on the most hectic days, I am forced to wait until I get to my office in downtown before I get my caffeine fix. But I have a feeling that my morning routine is going to get a whole lot easier now that Perfect Keto has launched thier new Perfect Keto Coffee!!! 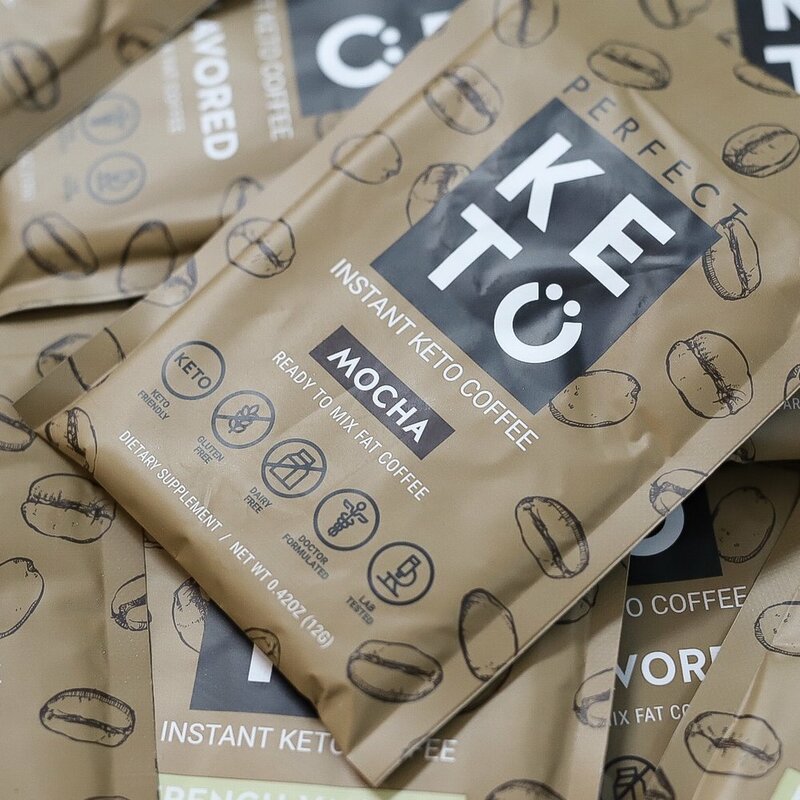 Perfect Keto's Instant Coffee is made from 100% Arabica Freeze-Dried Organic Mexican coffee beans and MCT oil powder from organic coconuts. It is your classic Keto Coffee in one easy and portable step. Perfect Keto's Instant Coffee comes in already portioned single packets that you can take with you anywhere. Perfect Keto Coffee comes in three different flavors: Mocha, French Vanilla, Unflavored (classic coffee). The Mocha and French Vanilla flavors give you a chance to spice up your regular coffee routine. Add some cayenne to the Mocha for Mexican Hot Chocolate Coffee. On days when I have no time to stop at my favorite coffee shop, it's nice to know that Perfect Keto has got my back. Perfect Keto Coffee will ensure that I never have to brave my morning commute without Caffeine again. 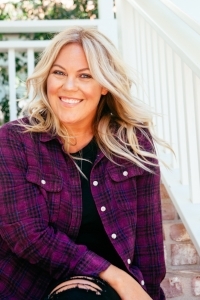 Don't forget to use the code KETOINTHECITY to get 20% off of your entire Perfect Keto order.